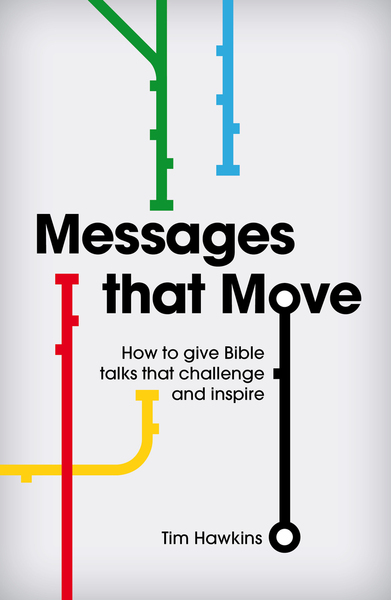 Messages that Move eBook just £1! The Gospel Coalition's outstanding National Conference took place this week in Orlando, Florida. As usual it featured a host of top speakers, superb music from Keith and Kristyn Getty and a plethora of breakout sessions. But this time, there was something brand new: a focus on youth work.